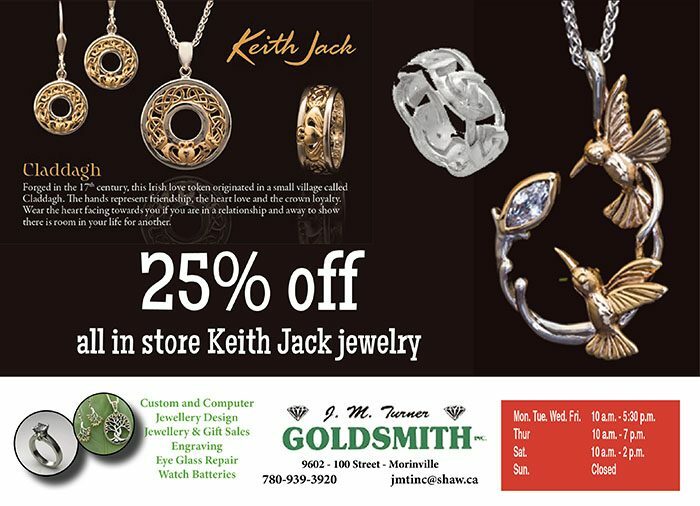 Morinville – Food, music and culture will be on tap before and after the real keg is tapped in St. Jean Baptiste Park next weekend. The Morinville Food and Jam Festival kicks off Oct. 4 with an evening of German history and heritage at the Morinville Community Cultural Centre, the Town of Morinville’s contribution to the two-day event. 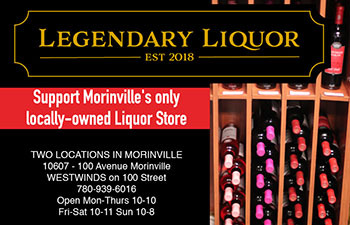 That heritage and shared history will be on display during the Morinville Food and Jam Festival’s kick off Oct. 4, an evening that will be heavy on German heritage and sense of community, something Jacobson has seen first hand during festivals he attended and organized while living there full time for 14 years. While the German component of the festival offers residents and visitors an opportunity to become educated about the past, Jacobson sees the event as an opportunity to cut loose. “The festivals and events are a big part for people to unwind from their very, in many ways, hectic lives, because it is so crowded there,” Jacobson said of German festivals. 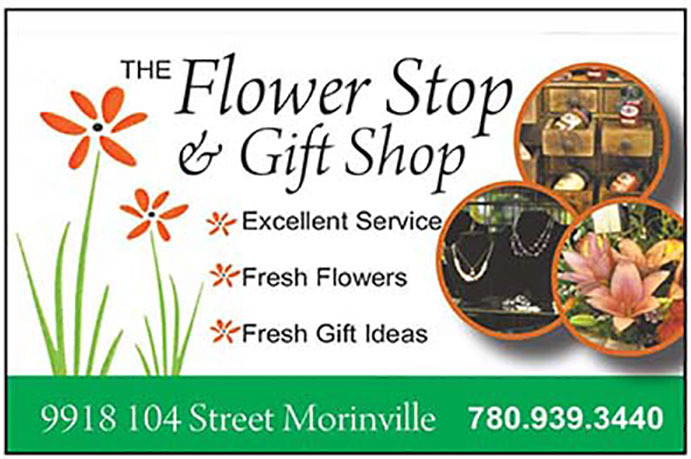 Doors open on Morinville’s take on the German tradition Oct. 4 at 6 p.m. at the cultural centre. The evening will start with children’s activities, including recording artist Barbara Leah Meyer who will perform workshops and sing-alongs of her original German / English songs. Formal opening ceremonies will take place at 7 p.m. and be followed with a performance from the Morinville Minstrels, Morinville Community High School music students performing the works of German composers, cultural dancers from Vinok World Dance, and the Braybek Brothers, a five-piece Bavarian band from Calgary, who will perform until 10:30 p.m.
Jacobson said the evening’s celebrations will include a variety of finger foods and an open bar. Those still standing after Friday night’s event will have the opportunity to participate in a volksmarch Saturday morning. “It’s a gathering of residents, of associations, of business,” Jacobson said. “You muster at a place and you walk towards a central location, usually a park, castle or Town Hall for a celebration.” Jacobson said the Morinville volksmarch would commence at Rotary Park around 11:40 a.m. Oct. 5 and march up 100 Street to 100 Avenue, heading west to St. Jean Baptiste Park, where the beer keg will be tapped at noon. Festival’s events are set to take place throughout the afternoon in and around the park. Several open music stages in the park will feature regional and local bands battling it out for some music sponsorship packages. 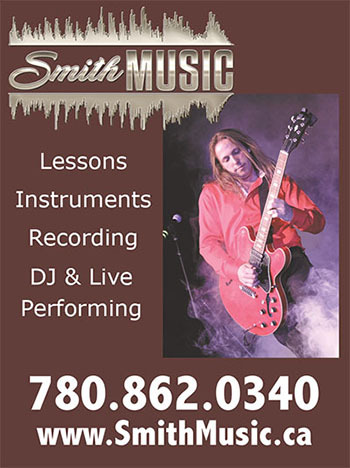 Those whose musical talents are better displayed in video games can participate in the Guitar Hero Challenge sponsored by Higher Grounds Espresso Bar and the Dance Dance Revolution contest sponsored by the Morinville Community Library. The library will also be hosting an Author Jam throughout the facility with five authors reading and discussing their work. Additionally, the festival edition of the Farmers’ Market will take place on 101 Street between 100 Avenue and 101 Avenue.